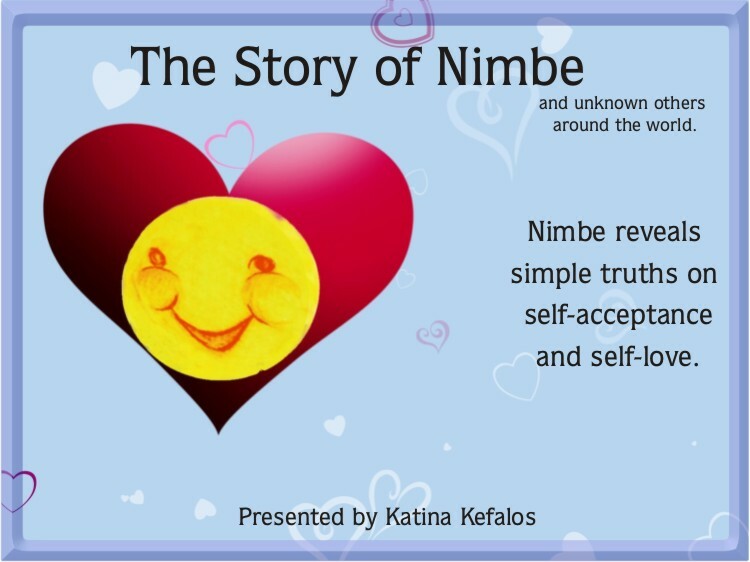 The Story of Nimbe is everyones story. 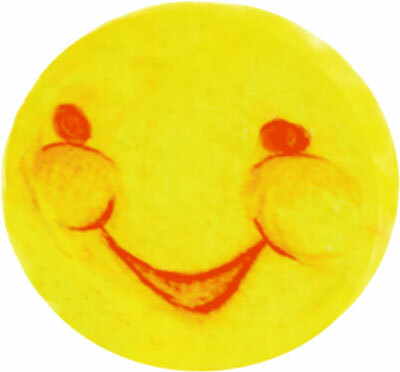 messages for young and old alike. 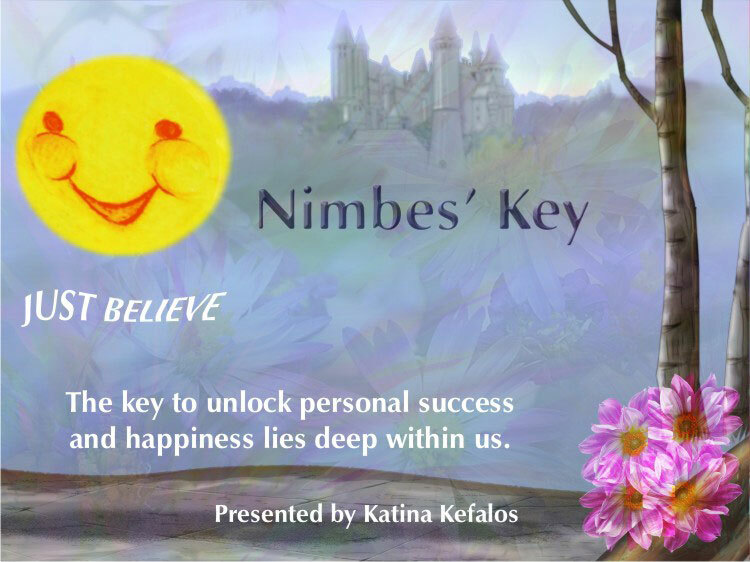 Nimbe transcends age, race, gender and religion. 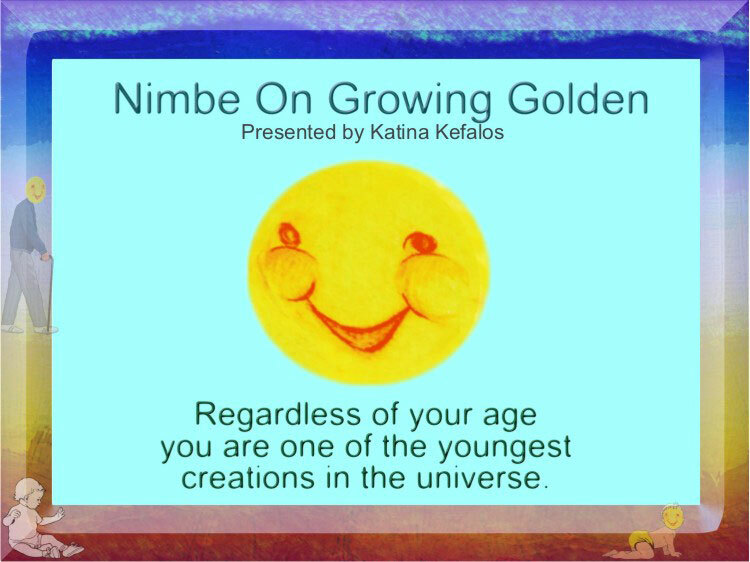 Nimbe On Growing Golden is a tender and respectful look at growing older. 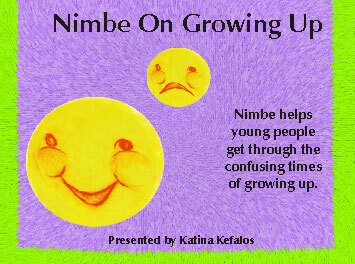 Nimbe On Growing Up - for the young person who is coping with lifes' normal struggles. 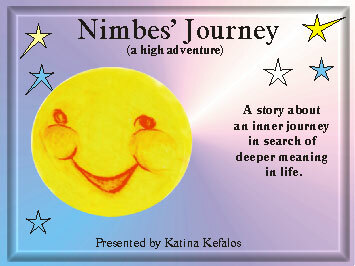 Nimbes' Journey is for the individual who has dared to journey deep within themselves. 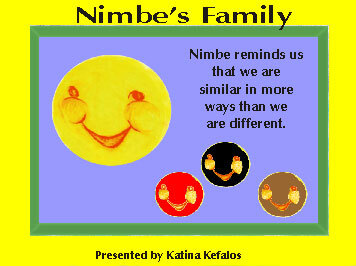 Nimbes' Family gently reminds us of all we have in common.